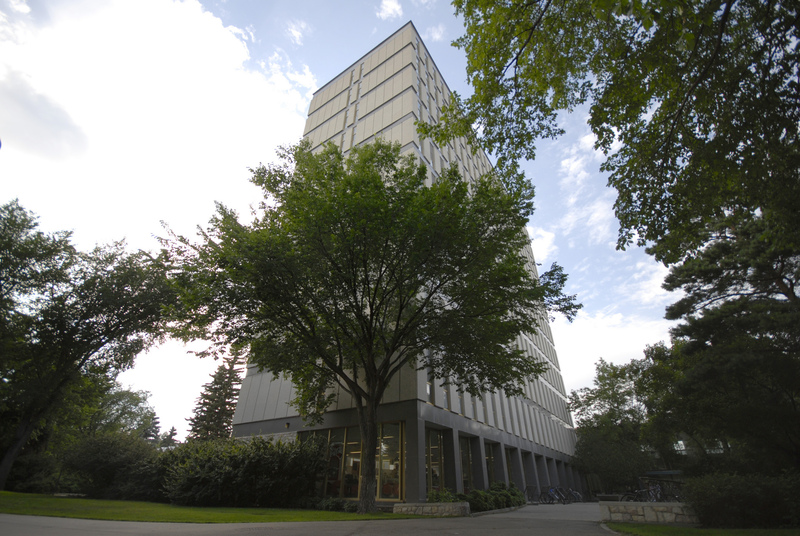 Established in 2014, the Sustainability Revolving Fund (SRF) finances sustainability initiatives at the University of Saskatchewan. Projects that result in utility savings either directly or indirectly through behaviour change on campus are funded. A revolving fund works by reinvesting cost savings resulting from the project back into the fund. Projects that achieve direct utility or operational savings reinvest the initial funding plus an additional 50% back into the fund. This ensures that the fund will continue to grow and be financed by its own efforts. Revolving funds have yielded substantial returns for more than 70 North American universities and colleges invested in expanding sustainability initiatives. 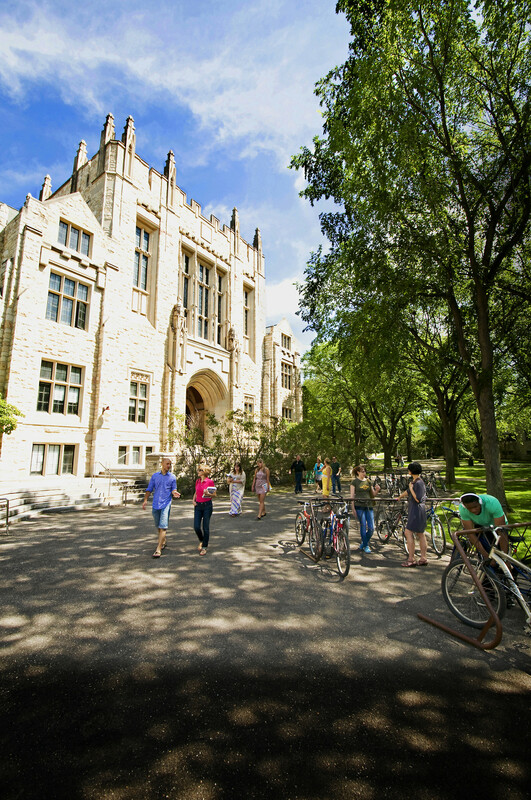 The University of Saskatchewan has joined 60 of these institutions in the Billion Dollar Green Challenge, which has pushed many academic institutions to create self-managed revolving funds to implement cost-saving sustainability projects on their campuses. 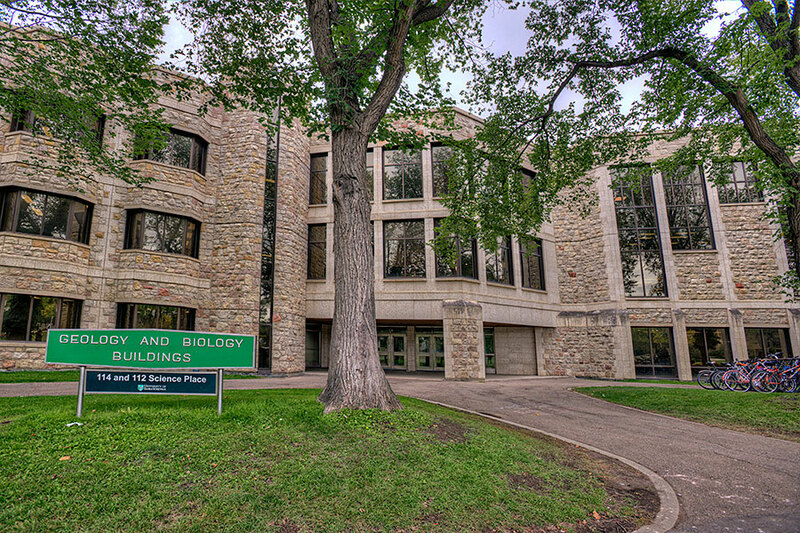 Any student, staff, or faculty within any academic or administrative unit of the University of Saskatchewan may apply to the SRF to fund a sustainability-related project. Building projects must be associated with a building owned by the university, while activity initiatives must be associated with university-controlled activities. Provides a stepping-stone for future sustainability improvements. 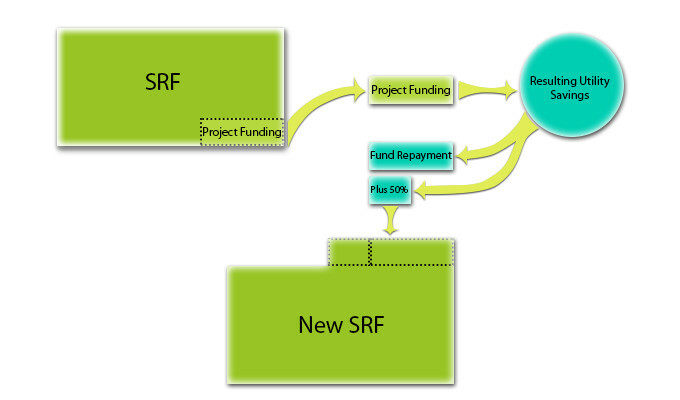 The SRF Application Guidelines explain the application process in detail. The following forms are available to aid you during the application process. This project is replacing toilet and urinals in the Geology Building. Updated toilet fixtures will lower water usage each time they are used. Urinals will have ECO-P sensors installed that allows a typical fill and flush tank urinal to flush only after activation. Normally tank type urinals flush every 20min regardless of use 24/7. This project replaced the existing HI Pressure Sodium lighting fixtures in the Agriculture Parkade with LED lighting. LED lighting will save energy and also provides a brighter, more evenly light space and has increased safety of the facility. A reduction in maintenance due the extended life cycle of the fixtures also provided operating cost savings. 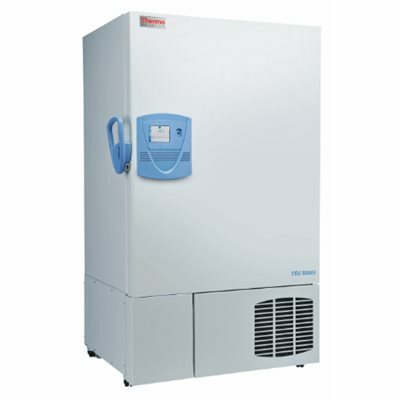 Ultra-low temperature freezers are used in labs to store specimens at -80oC. Older models use about 12,600 KWh annually and energy efficient models, that use ¼ of the energy are now available. With this funding, the Office of Sustainability is coordinating a ULT freezer rebate program that will provide an incentive for labs to switch out old freezers with energy efficient models. A flow cytometer is a piece of lab equipment used in cancer research to analyze cell components. Older models are less efficient and emit a significant amount of heat, causing HVAC systems to compensate. This funding contributed to the replacement of an older flow cytometer and will result in energy savings for the university. 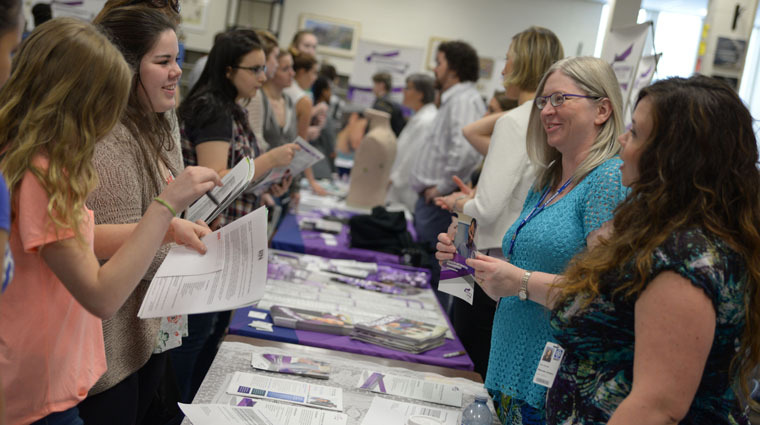 The Student Employment and Career Centre (SECC) hosted a series of events focused on generating dialogue around the United Nations 17 Sustainable Development Goals. This project does not result in any expected utility savings but provides direct, sustainability-related benefits to the university by educating and empowering students, staff, and community partners to learn about sustainability in the context of their chosen fields. Water cooled air-conditioning units use enormous amounts of water to cool buildings. This project entailed removing 3 of these older units and replacing them with more efficient equipment. This solar panel project was proposed by a group of students as part of their ENVS 401 Sustainability in Action course. 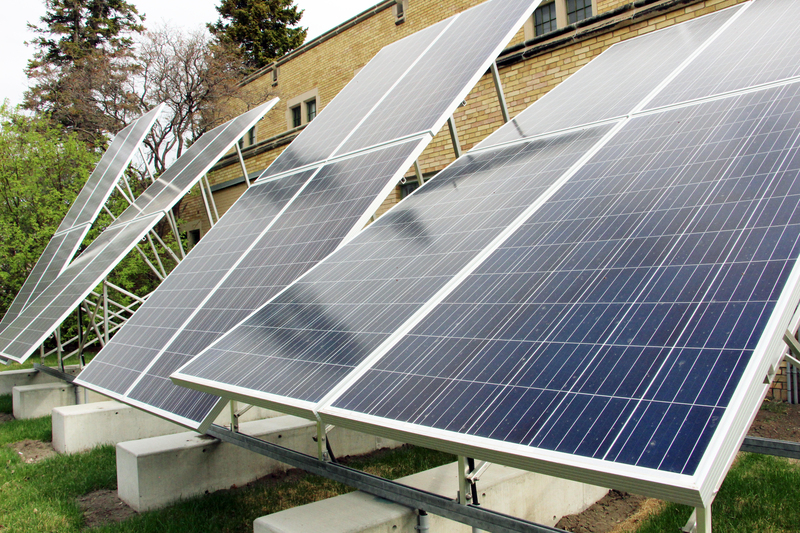 The panels serve as an educational tool supporting course work and student groups learning about renewable energy. This project replaced old toilets and urinals in the Arts Building with updated low-flow fixtures. Sinks were also upgraded with aerators. Our campus has a central heating plant that distributes steam heat to buildings on campus. Heat loss occurs from steam pipes where connections and valves are exposed. The installation of reusable insulation jackets improves energy efficiency while still allowing workers to access equipment for maintenance when needed. This program provides financial incentive to replace outdated, inefficient laboratory and residential refrigerators and freezers with newer models. The program provides incentives the purchase of twenty new, high-efficiency units. This project—which is also a part of the Energy Action Plan—is funding the replacement of outdated fluorescent bulbs with energy efficient LED bulbs. Approximately 75,000 bulbs are being replaced across campus. The E-Wing of the Health Sciences building hosts a thermal solar panel on its roof that provides hot water to the building. This project will enhance the efficiency of the current system by installing a switch and a setting that reduces the circulation of this water overnight when the building is unoccupied. This project removed incandescent lighting and most of the fixtures in the Animal Care Unit in Veterinary Medicine. Lighting was replaced with LED fixtures and lamps. This project was done in conjunction with the Energy Action Plan. The fish lab in Toxicology needed a new chiller installed. 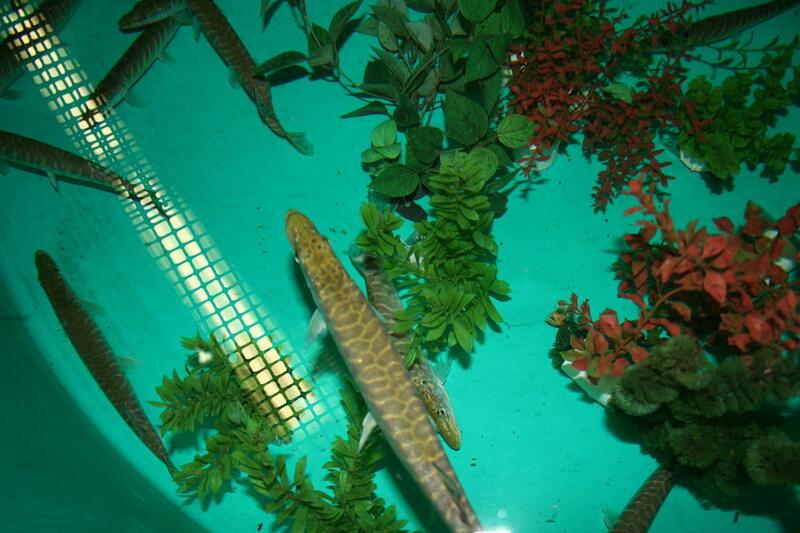 This equipment cools water needed to supply fish tanks used for research. The SRF provided funding to cover the difference between a standard chiller and a higher efficiency option. The Geology Trace Element Lab has several fume hoods and air exhausts that operate 24/7. This type of system requires a substantial amount of energy which is used to heat or cool air to room temperature before it is passed through the room. A heat reclaim coil will be installed into this system to transfer heat from the exhaust to the supply air, reducing overall energy use. To learn more about the fund, the type of projects that will be funded, and how to apply, please contact sustainability@usask.ca.